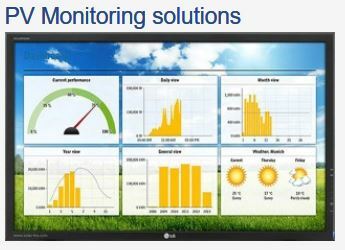 Photovoltaic sizing software programs for grid connected systems. HelioScope's design-integrated approach models an array based on its physical design. This leads to advanced modelling of system effects, and enables powerful design and scenario analysis. For advanced shade calculations, import 3D obstruction models from Sketchup directly into HelioScope. Combine the power of Sketchup for 3D modeling with HelioScope’s simulation engine.